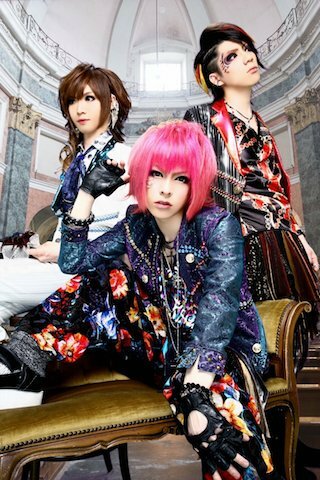 DeuXréation will disband | VKH Press – J-Rock & Visual Kei Coverage Worldwide! The band will be standing on stage on June 22nd at Shibuya REX for the very last time since they are going to disband afterwards. Apparently, the members have different views when it comes to the their image, music and band activities, so they took this decison together. Everyone thanks their fans for their support and apologizes for this sad announcement.